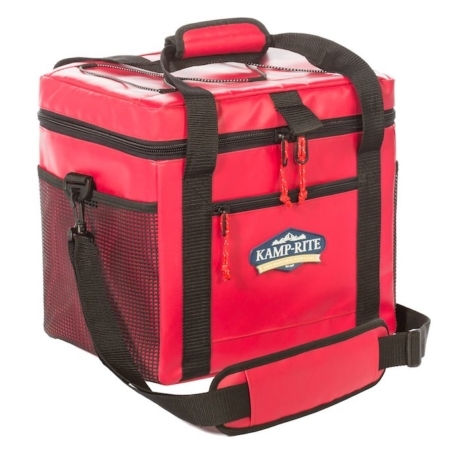 The largest in the line of Kamp-Rite’s coolers, the 72 SQ Kooler combines durability, performance and ruggedness typically found in traditional hard style coolers. 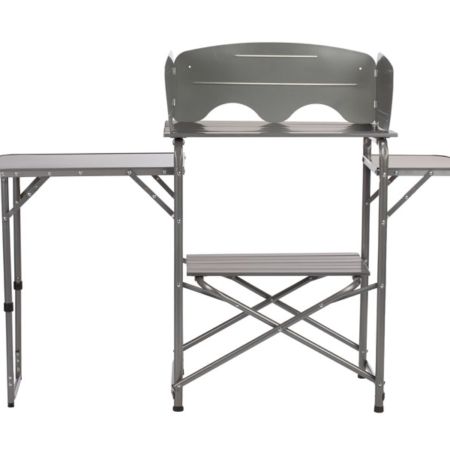 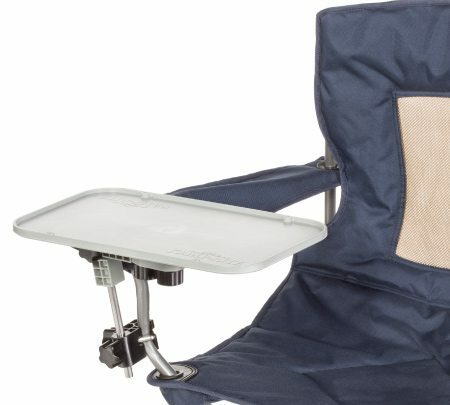 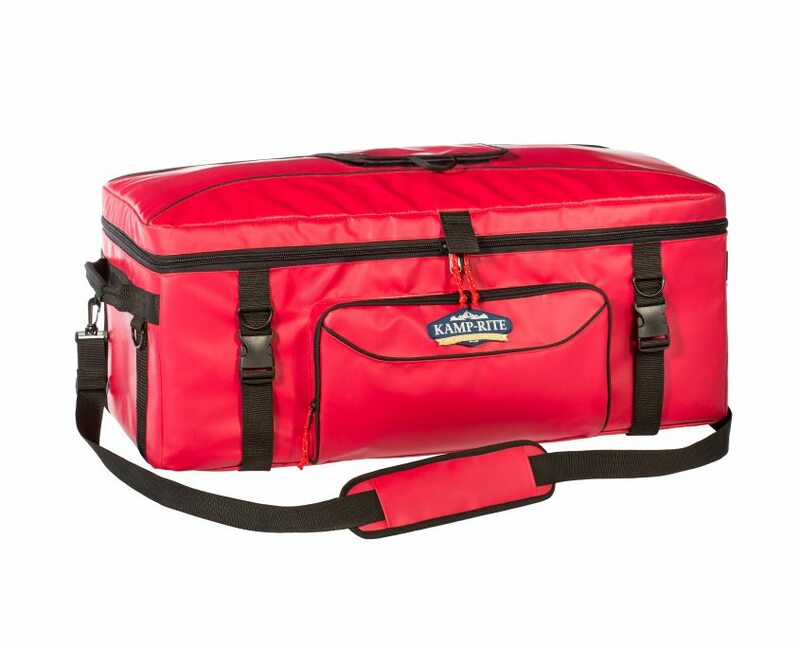 The 72 can capacity makes this cooler the perfect choice for a weekend camping trip or a large family gathering at home. 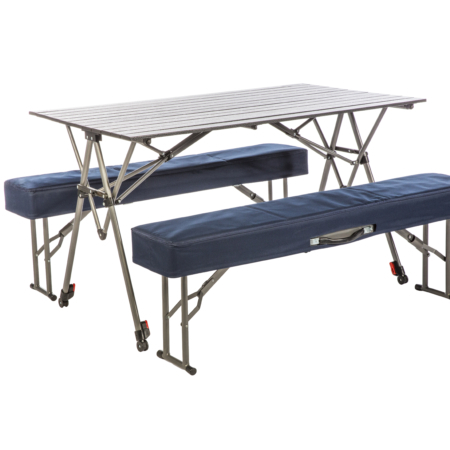 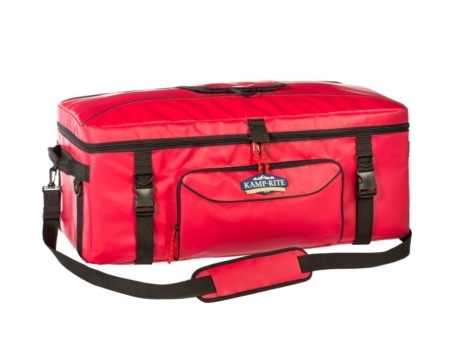 The 72 SQ Kooler has a heavy duty cooler zipper, a reinforced cooler bottom and heavy duty buckling straps.